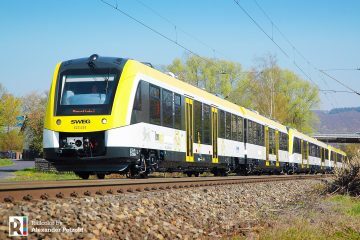 By taking over the Teutoburger Wald-Netz (TWN) on 10 December 2017, Keolis will use new FLIRT multi-system electric trains on line RB 61 between Bielefeld and Hengelo. 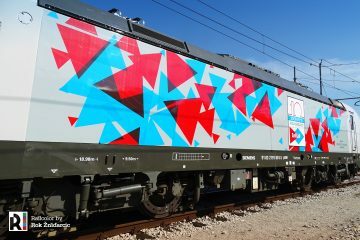 Keolis received the first of a total of eight trains in these days. 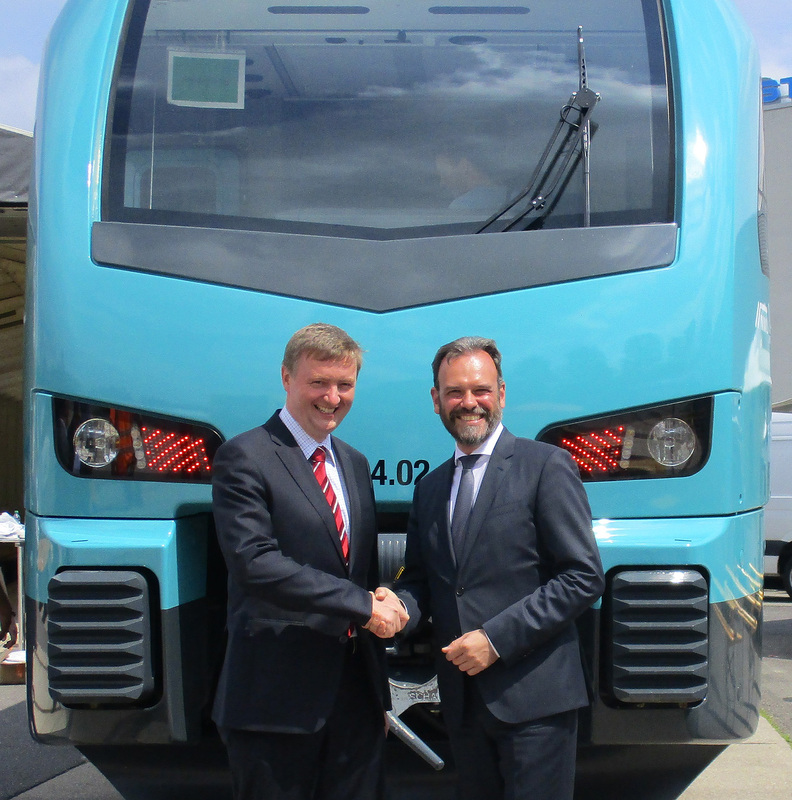 “We offer our passengers and our employees the latest technical equipment and comfort with the new vehicles,” explained Thomas Görtzen, Managing Director of Keolis. 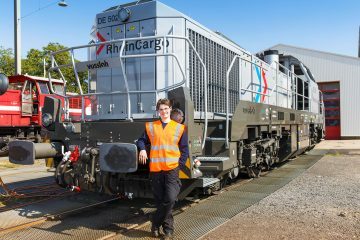 In the coming weeks the FLIRT will be visible for training purposes on the stretch network. 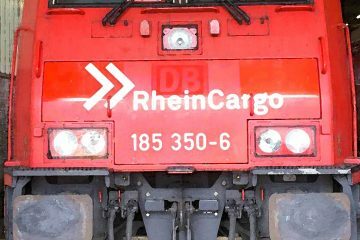 The vehicles are used in cross-border traffic between Bielefeld and Hengelo (Netherlands). 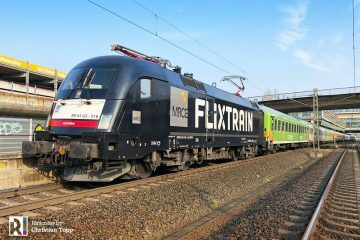 For cruising on the Dutch routes, the FLIRT is additionally equipped with the ETCS Level 2 and ATB train safety system. 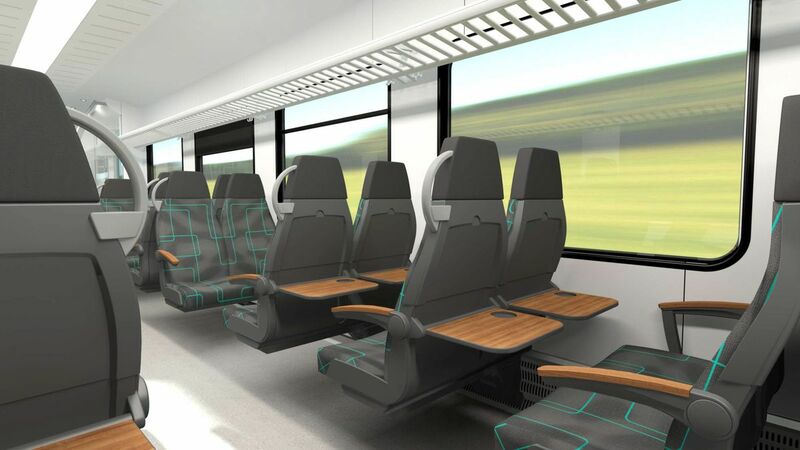 The five-car FLIRT can carry up to 532 passengers, 266 of them on comfortable seats. In the area of ​​the first class, the space has been increased from 16 seats to 24 seats. There is also space for 24 bicycles per train. 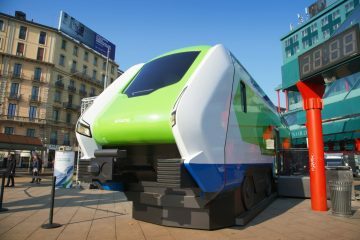 The vehicles have generously designed multifunctional compartments in all entry areas, wide entrances as well as gap bridges – this promotes a faster passenger change. The comfort of the new vehicles is supplemented by a multilingual passenger information system, interior LED lights and sockets on all seats. Four security cameras with a very high image resolution are installed per car. 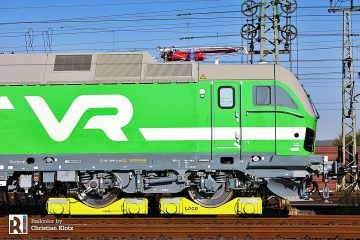 Railcolor: The multi-system EMUs get a livery that is different from what was presented when the order was announced. 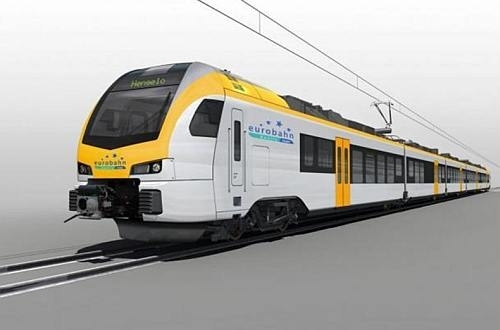 Back than, Keolis (Eurobahn) and Stadler published a FLIRT in the yellow and white Eurobahn livery. 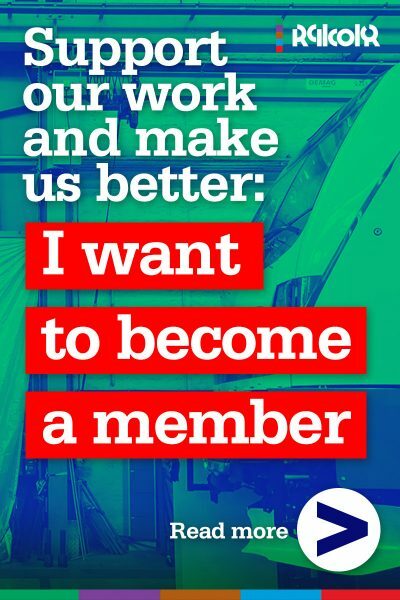 However, we now see that mother company Keolis wants it own name and identity to be more visible, so the design of its daughter companies is slowly disappearing. 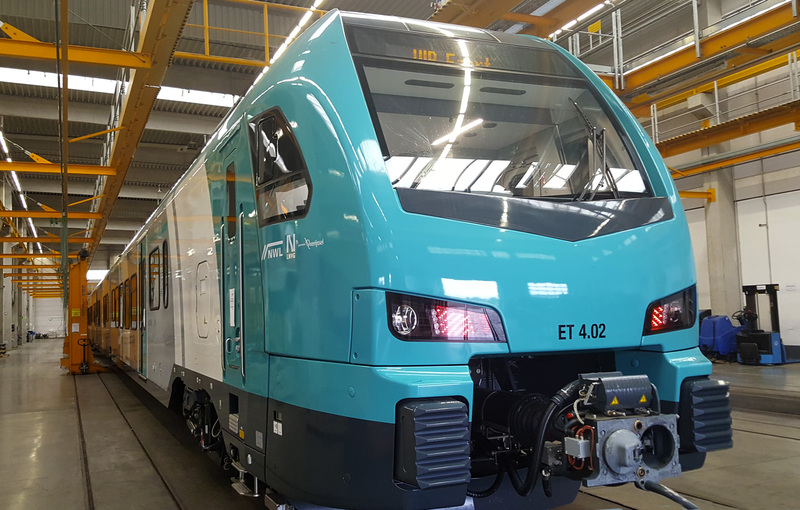 The eight multi-system EMUs will be numbered ET4.01 to ET4.08 with NVR registration 94 80 2429 011 to 018 and keeper marking D-ERB. Köln-Gremberg will be their home depot.